At Douglas, we can create a range of shade solutions to suit your lifestyle and budget. 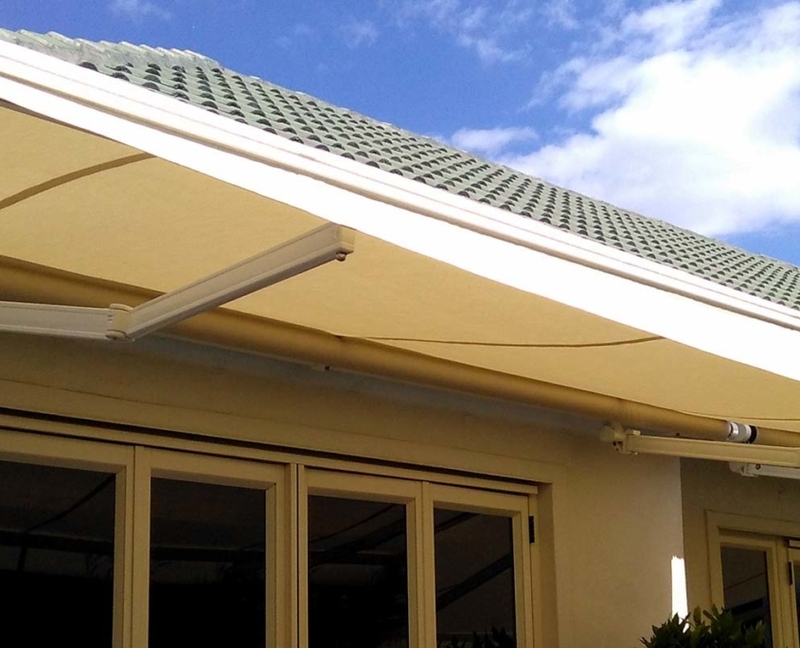 From simple awnings for your home or camper to versatile cantilevered umbrellas or sophisticated retractable canopies, our team of experts can help you find the best shade cover to optimise your outdoor living. 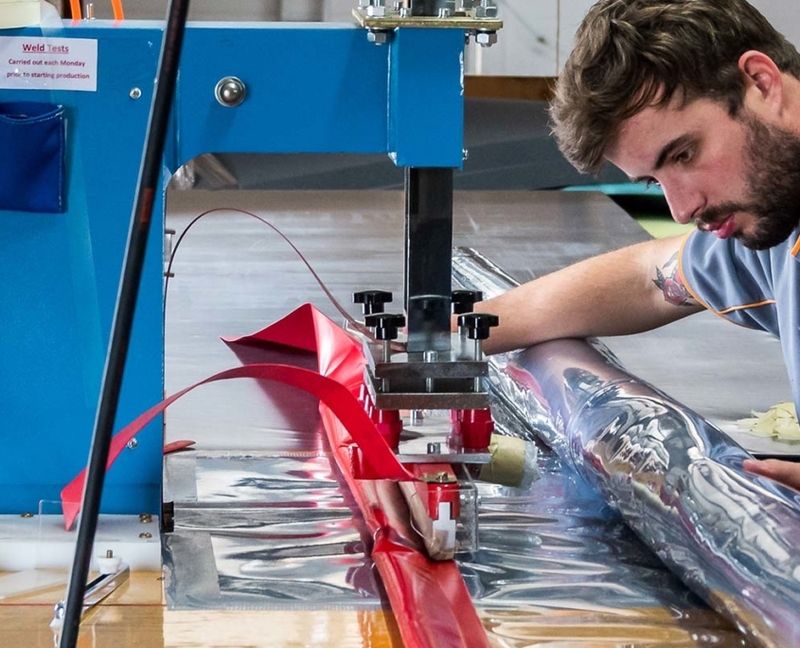 As well as our range of high-quality shade products, we can also craft custom-designed canvas solutions if you have something special in mind. 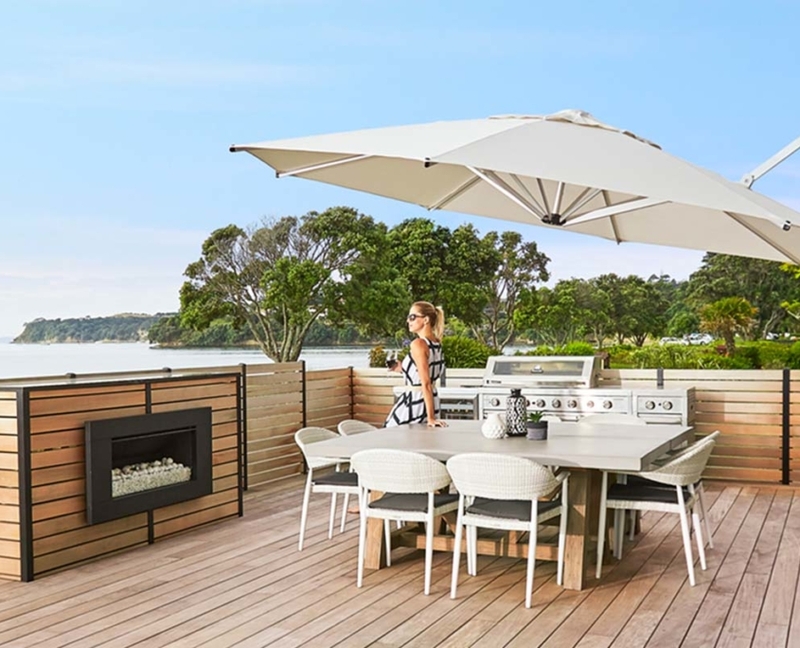 If you’re looking for shade sails we recommend you contact Hawke’s Bay resident expert Mark on (06) 870 0291 or 0800 SUNSHADE or visit www.sunshade.co.nz.